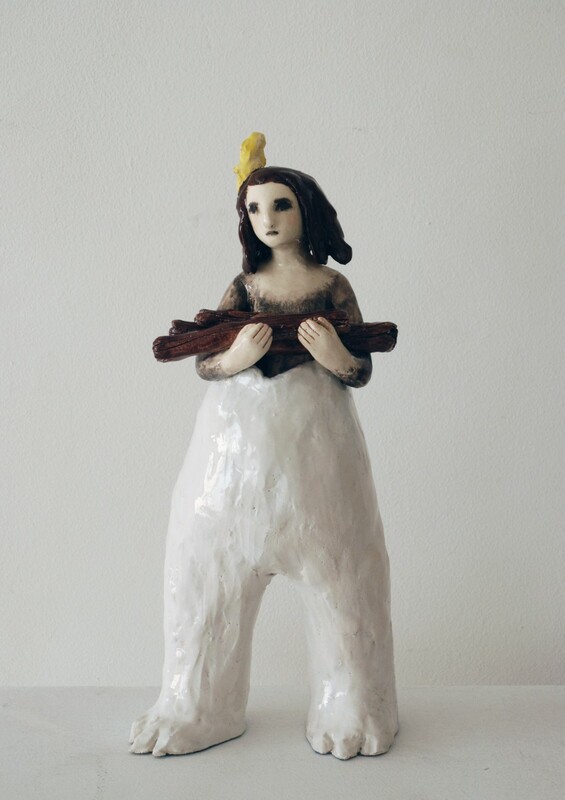 Clémentine is a French sculptor. 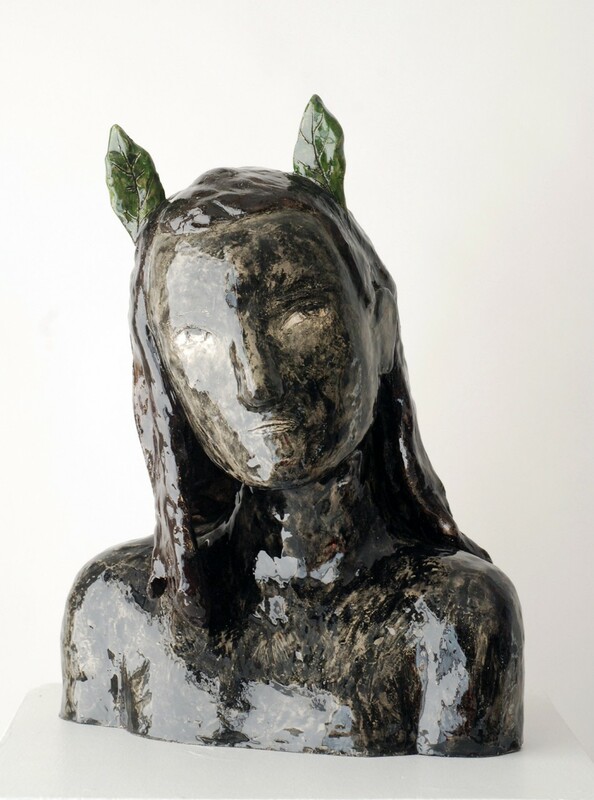 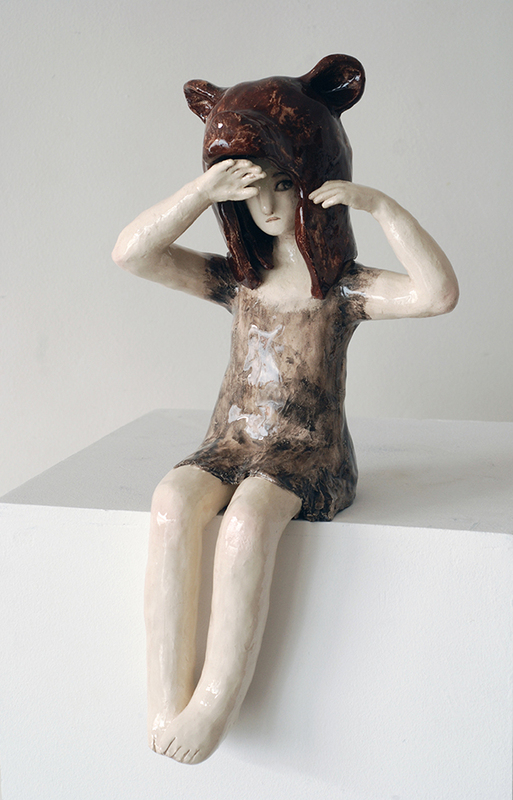 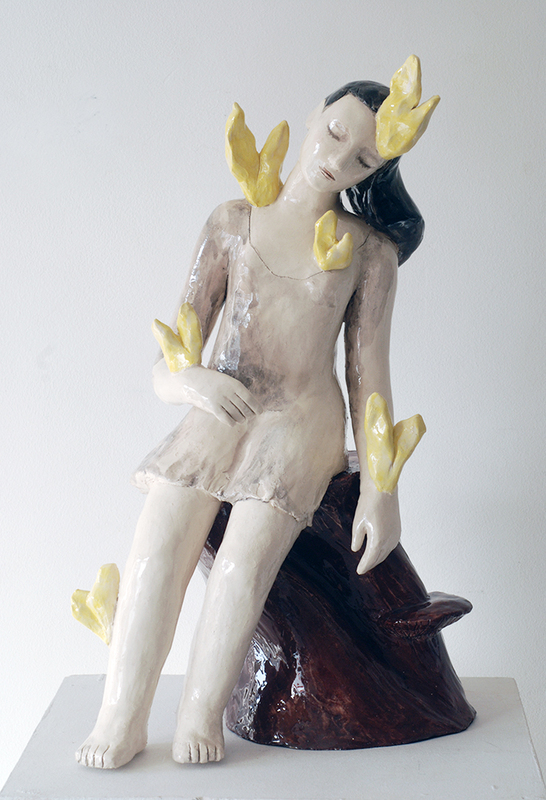 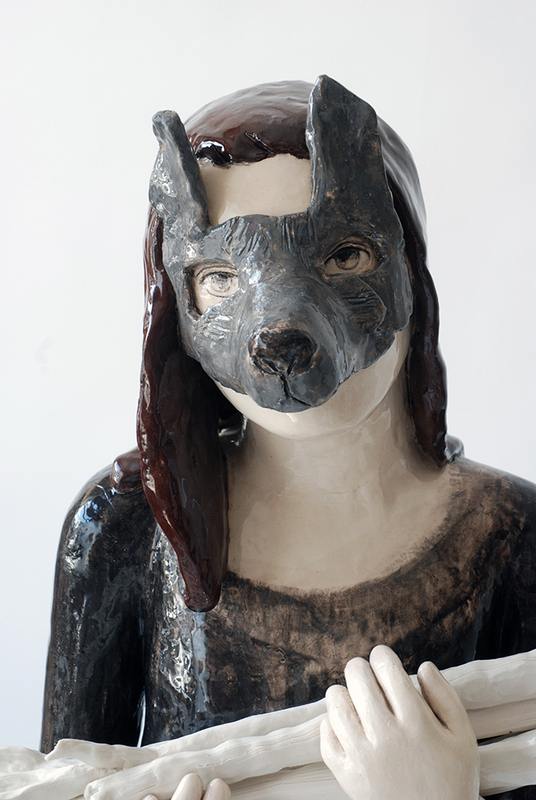 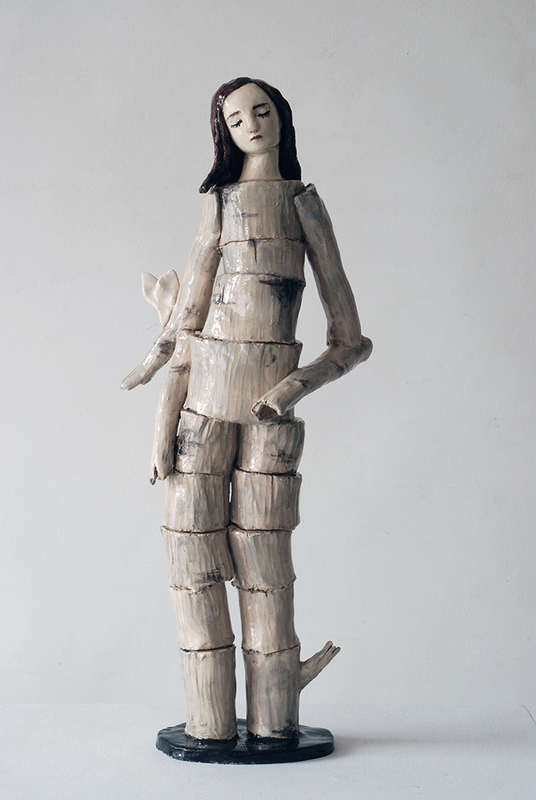 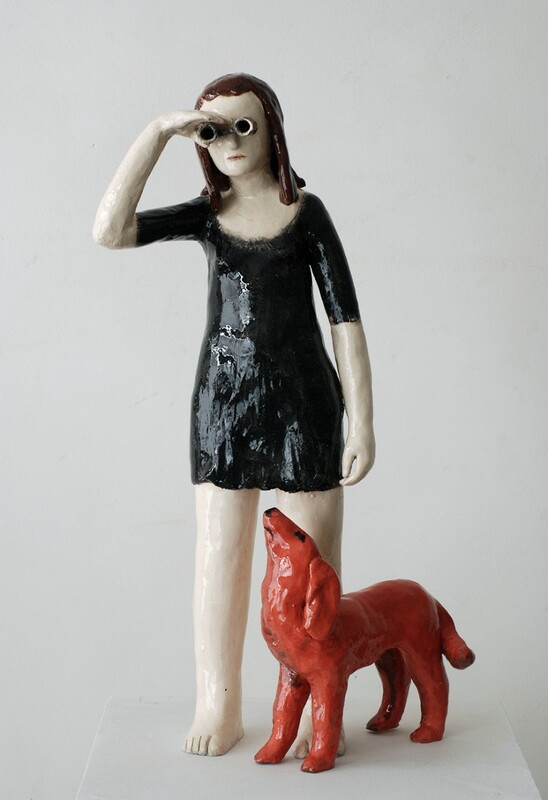 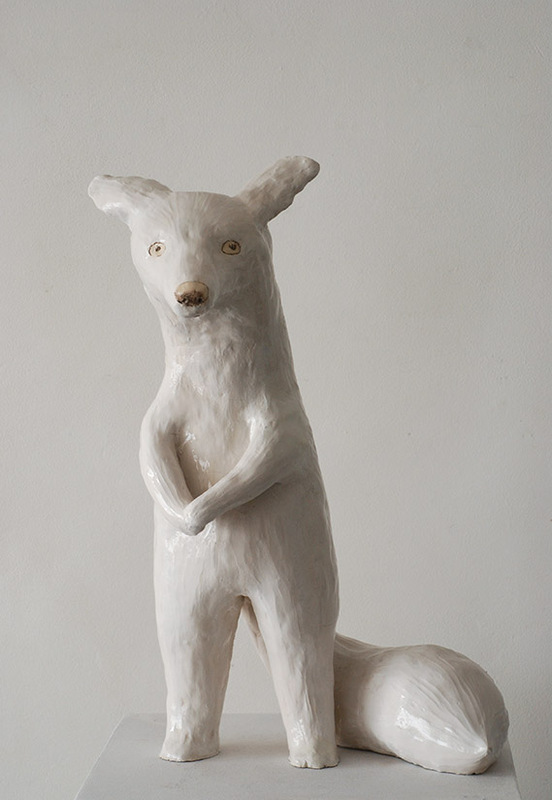 She works with epoxy resin or ceramic, iron and sometimes wood. 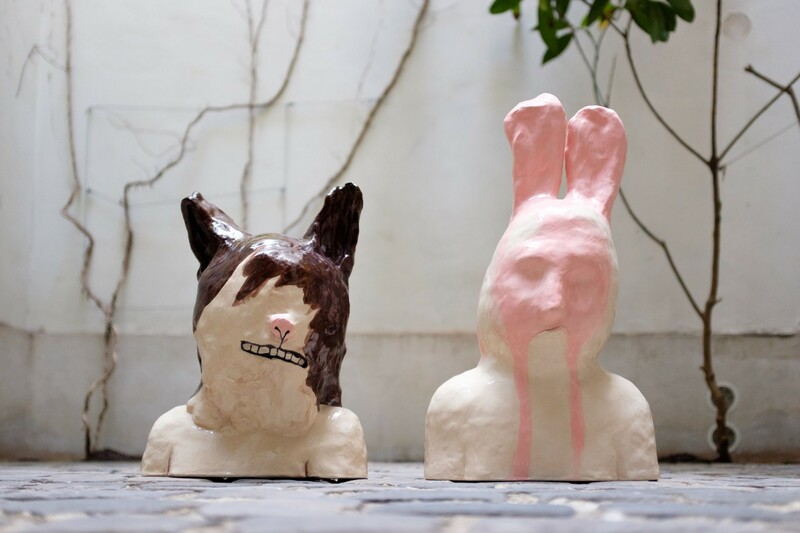 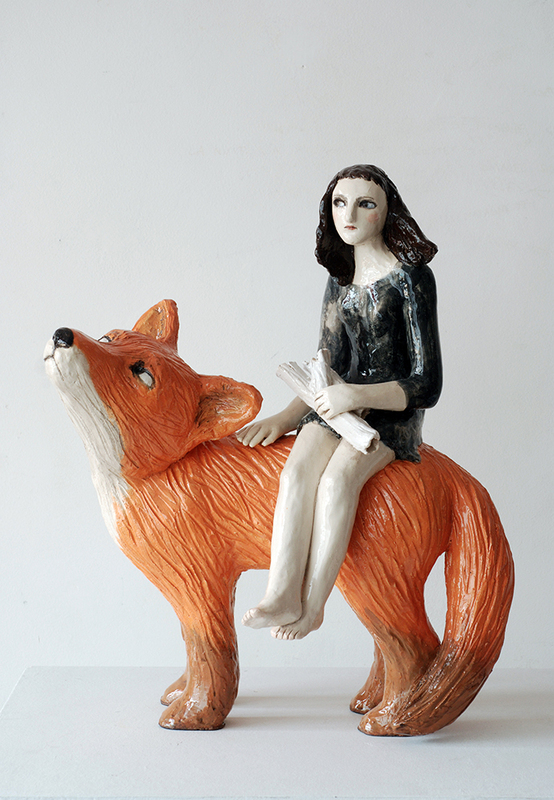 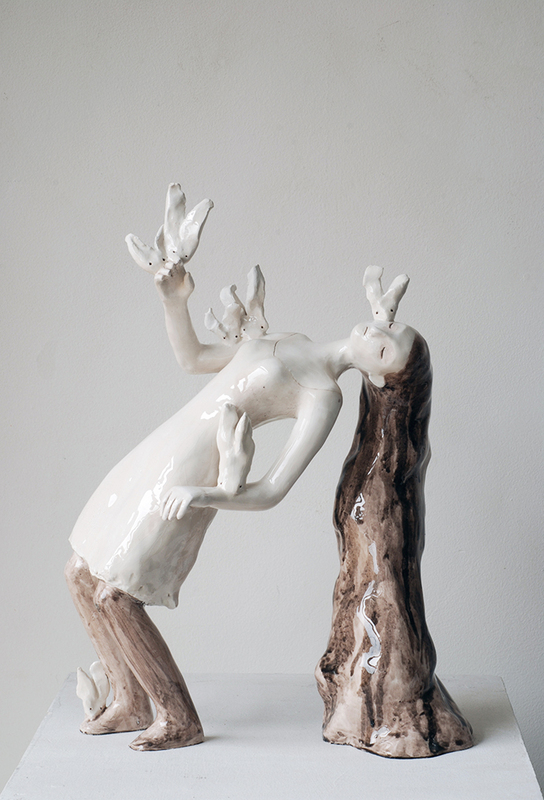 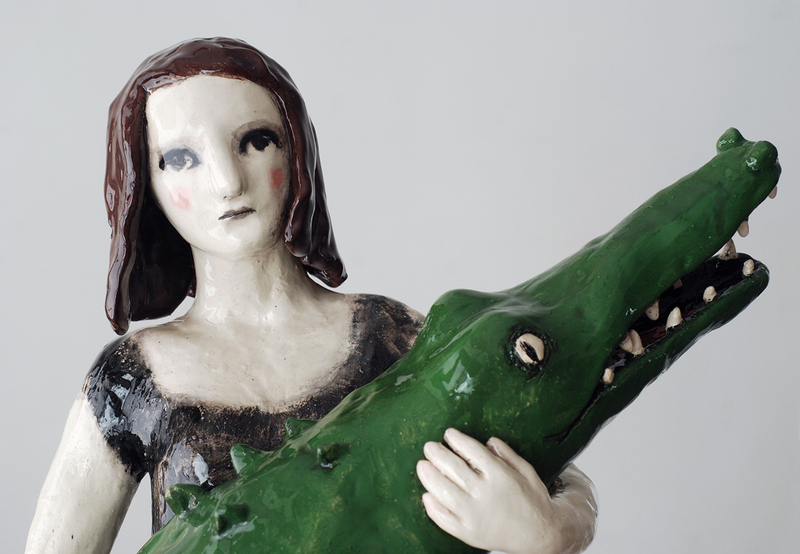 She often sculpts young ‘Burtonian’ girls, kind of ‘Alice in Wonderland’, teenagers, romantic, a bit gothic… Her work is about leaving childhood, metamorphose, struggle. 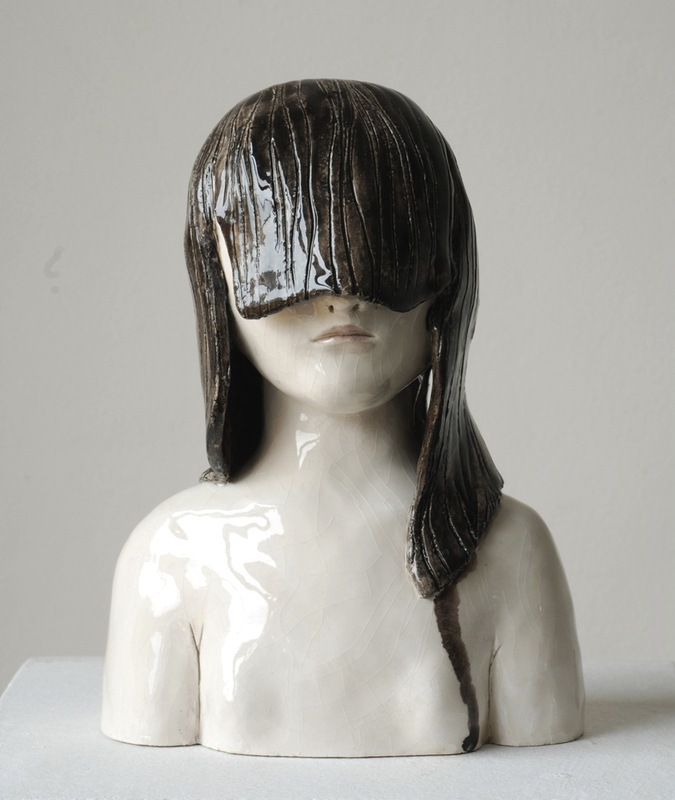 She draws also with very thin lines, minimalist black and white drawings, with the same subject.